Governor Herbert has signed a bill amending Utah’s child neglect laws to allow ‘free-range parenting’. These changes are to be effective May 8th 2018. 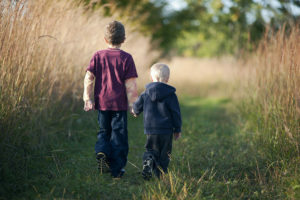 The term ‘free-range parenting’ began after a book published by Lenore Skenazy called “free-range kids” started a movement of parents nationwide who encouraged their children to do more things unsupervised. Skenazy herself let her 9 year old ride the subway alone while other parents took milder approached to the parenting style by letting their young children walk to school alone. The opposite of helicopter parenting, ‘free-range parenting’ allows children to develop their independence through more freedom. Unfortunately, this choice of parenting style has come at a price for many families across the country. There have been several notable instances around the country of parents being punished for not keeping a close eye on their children. 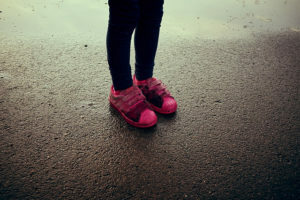 While many cases stem from actual neglect, others occur from parents who felt their child was old enough to be without a watchful guardian for a period of time. One case in 2015 resulted in children being removed from their home in Maryland for being alone at a park two blocks from their home. The 6 and 10 year old Meitiv children had been allowed to go to a nearby park without their parents when a neighbor notified police of the unattended children. Officers picked the children up and returned them hours later after the parents agreed to not leave the children alone again. The amendments to the child neglect laws purposely leave out a specific age of child where free-range parenting is allowed. This is to ensure that local officers may work on a case by case basis, as not all children reach the level of maturity necessary to be able to be keep themselves safe while roaming on their own. Parents are encouraged to carefully consider their own child(ren) and whether or not they would be considered mature enough to do the above activities safely without the accompaniment of a parent. Utah parents are also warned that this law does not go into effect for over six weeks and does not apply when Utah residents visit neighboring states. 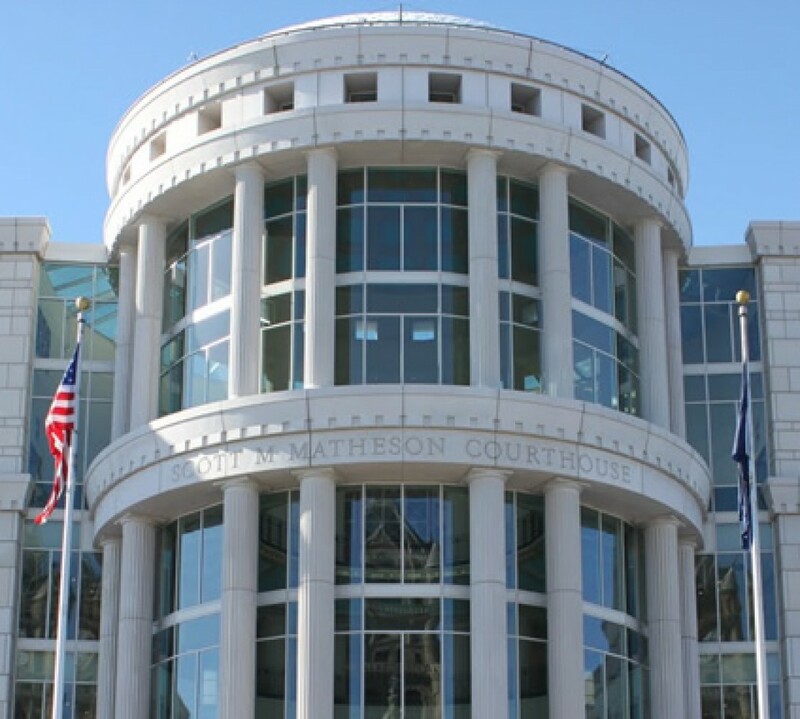 Parents who are currently facing child neglect charges for their choice of free-range parenting are encouraged to seek the assistance of an attorney who is privy to the upcoming changes to laws and how best to address current charges.